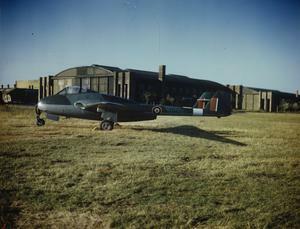 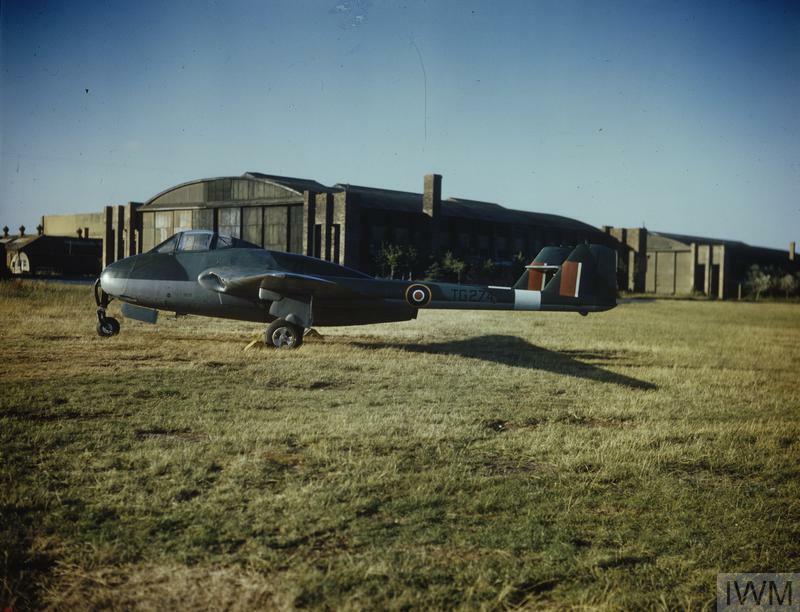 The first production de Havilland Vampire F MK 1, TG274, at the Aeroplane and Armament Experimental Establishment, Boscombe Down, Wiltshire, where it undertook extensive handling trials from July to October 1945. 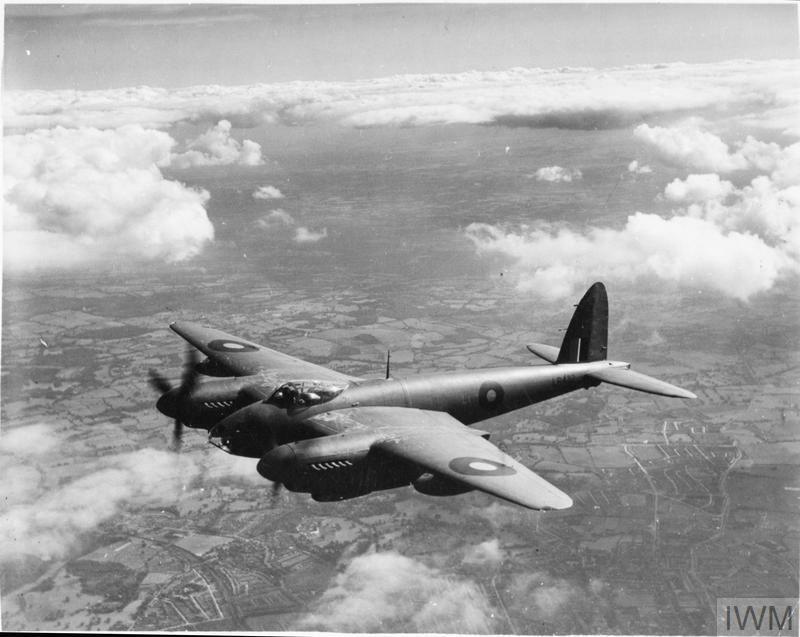 AIRCRAFT OF THE ROYAL AIR FORCE, 1939-1945: DE HAVILLAND DH.98 MOSQUITO. 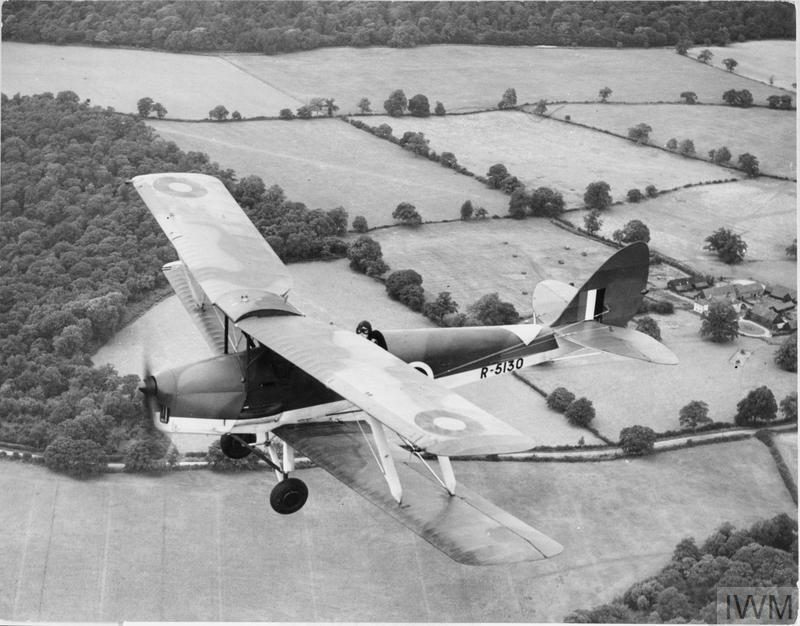 AIRCRAFT OF THE ROYAL AIR FORCE, 1939-1945: DE HAVILLAND DH.82 TIGER MOTH. 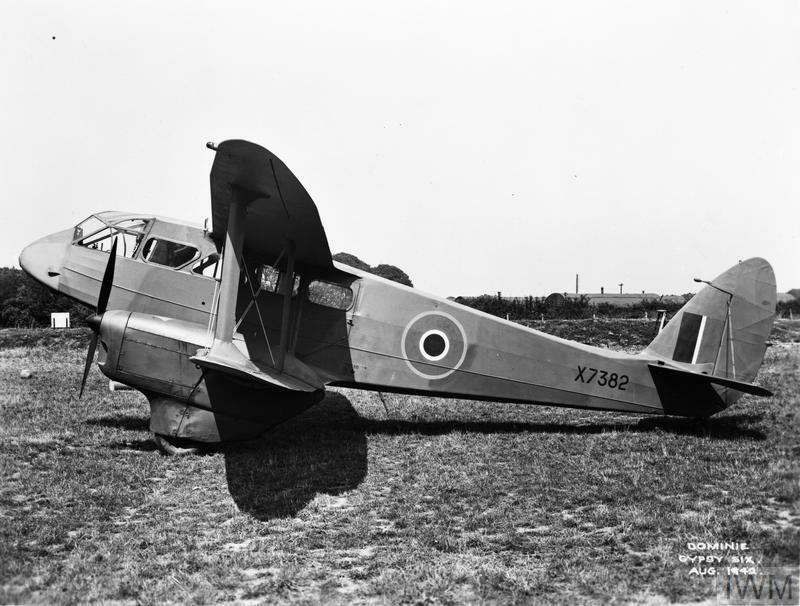 AIRCRAFT OF THE ROYAL AIR FORCE, 1939-1945: DE HAVILLAND DH.89 RAPIDE AND DOMINIE.